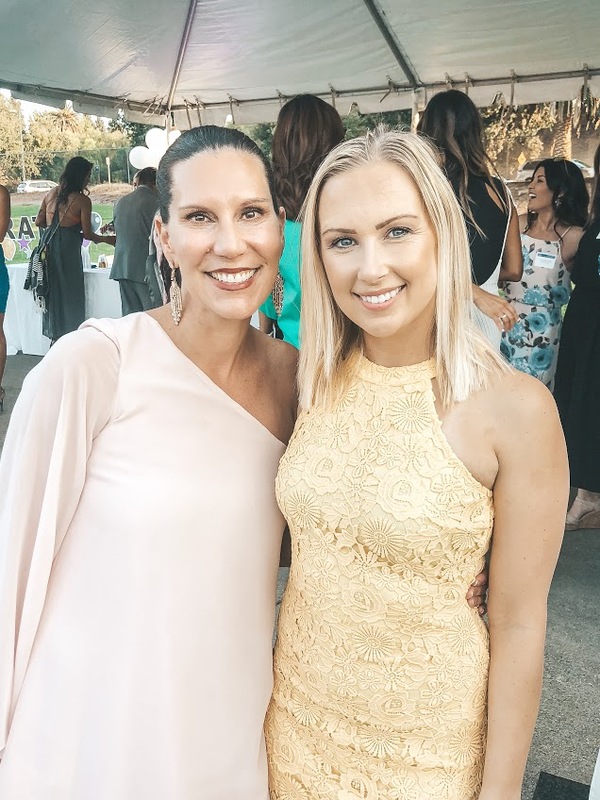 In my 17 years as a synchronized swimmer I had the opportunity to work with dozens of coaches, trainers and consultants. All of them contributed to my success in one way or another, but two of them made a significant and profound impact on my career. I think it’s important to recognize the people that helped you achieve your goals and I hope that this post will shed some light on how one or two people can change the course of your life for the better. Coaches are such influential people in an athlete’s life and can either enhance your experience as an athlete, or have an equally significant negative impact. The two coaches I want to tell you about today played a crucial role at different points in my synchro career and I wouldn’t be the person I am today without them. Tammy first coached me in 2005 when I was 15 years old. That year I made the “A” team at the Walnut Creek Aquanuts, which is the top team in the club. I was the youngest swimmer on the team and there were girls on the team who were up to ten years older than me. Several of my teammates that year went on to compete at the 2008 Olympics. Needless to say, I was intimidated and very nervous that I wouldn’t be able to keep up with them. In retrospect, I see that that was the season where I improved the most because I had to swim at the level of my teammates so I was forced to improve quickly. Up until then, I was never the best on my team. There was always someone else who was ahead of me in the rankings. I was not the soloist. My previous coaches were clearly focused on another swimmer who was better than me, and I felt like I was second best. As much as I wanted to go to the Olympics, I didn’t think it was actually possible because no coach had ever made me feel like I could make it that far. When Tammy gave me a spot on her team, I was ecstatic because it meant that she saw potential in me even though I was young. I distinctly remember having our individual meeting at the beginning of the season. Tammy met with my dad and I and we were discussing my future. Tammy told my dad that if I dedicated myself to this sport and gave it everything I had, that I had the potential to make it all the way to the Olympic Games. That was a life-changing moment for me. No one had ever told me that I had that kind of capability, and therefore I didn’t believe it myself. It only took ONE coach and ONE comment for my mindset to change 180 degrees. From then on, my goal became making the 2012 Olympic Team. Tammy believed that I had what it takes to make it all the way, and she made me believe in myself. 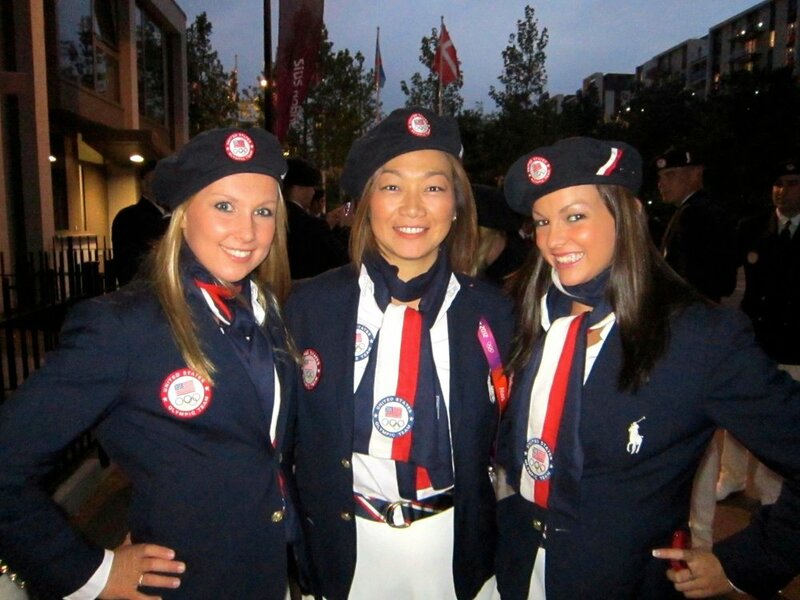 When I was competing at the London 2012 Olympics, Tammy was also there, coaching for Great Britain. She hadn’t coached me in several years, and seeing her in London after I officially became an Olympian felt like we had come full circle. She was the one who inspired my Olympic dream and she was there seven years later when that dream came true. I’ll never forget the moment I hugged and thanked her for being the first coach to believe in me and helping me believe in myself. Now, Tammy and I coach the Walnut Creek Aquanuts Junior “A” team together and it is so much fun. I think our coaching styles are similar and we always have a great time being on deck together! Tammy (right), Tammy Crow Declerq (left) and I at my first Senior Nationals in 2006. Mayu was the head coach of the U.S. Senior National Team when I made my comeback in 2011 after having hip surgery the year before. I joined the team in June 2011, only two weeks before the FINA World Championships in Shanghai and even though it was so close to the competition, Mayu gave me a spot in the technical team. One month later we started the selection process for the team and duet that would compete at the Pan American Games in October 2011. Even though I had only competed in one program at Worlds, I felt like I had a chance to get a spot on the duet. I distinctly remember Mayu asking me, “Are you going to be able to handle this? Will you be able to go from swimming one program to four? Will your hip and back manage the increased workload?” To be perfectly honest, I wasn’t sure if I would be able to handle it, but I told Mayu with confidence that I could. I wanted a spot in that duet SO bad and I wasn’t going to let anything stop me. I was grateful to her for giving me that chance. Over the next year Mayu prepared Mary and I for the 2012 London Olympics. Let me just say that it was by far the hardest yet most rewarding year of my life. Even though there were several negative things that plagued that season, the lessons Mayu taught me have stayed with me for years. One of the things I realized was that before I had Mayu as a coach, I really didn’t know what it meant to work. I thought that “working hard” meant simply following your coach’s directions. With Mayu, that meant doing the bare minimum, which wouldn’t make you improve very quickly. Her philosophy was that you always need to be doing more. She instilled in us the concept that we need to be using every minute of every practice to get better. If she was working with a few people on a certain part in a team routine, the other swimmers shouldn’t be sitting idly on the side and doing nothing. They should be working on something on their own, taking initiative to improve themselves instead of wasting precious practice time. Now, when I coach, I see how much idle time there is in a single practice and how much more you can get done if you use all of those little moments. Mayu made me change my approach to pushing myself. If I wanted to be better than someone, I had to work harder than them. I had to do more than them in order to reach their level and surpass it. Mayu was not often generous with praise, but when she did give it you knew that you had done a great job. She made me want to work hard and improve for her and she made me see how much more I can improve. I actually started to enjoy the pain that went along with pushing yourself. It completely changed the way I approached practice and motivated me to push through the pain. She unlocked something inside of me, a drive that had always been there but never tapped into. After Mayu had moved on to coach China and then Spain, her approach stayed with me for years. However, I felt it slipping a little since some of the coaches I had after her didn’t value me wanting to “do more,” and when I felt I wasn’t being rewarded for my hard work I didn’t do it as much. I’ll admit that you shouldn’t be looking for outside praise or recognition to work hard, but it certainly helps. Either way, Mayu’s philosophy affected me significantly and it’s definitely something I try to instill in the girls I coach. To be honest, I don’t think they totally understand that they have to do much more than the bare minimum in order to improve, but I keep trying to drive that message every day. Mayu was coaching for China at the 2016 Rio Olympics. It was so special for me to see her at my second Olympics. I wouldn’t be a two-time Olympian if it hadn’t been for the lessons she taught me. I can only hope that someday I’ll have the same impact on someone that Tammy and Mayu had on me. Sometimes it only takes one person to change your life, and if I could do that to one swimmer, I would feel fulfilled. I hope that everyone has an influential person in their lives that makes a positive change like I had.